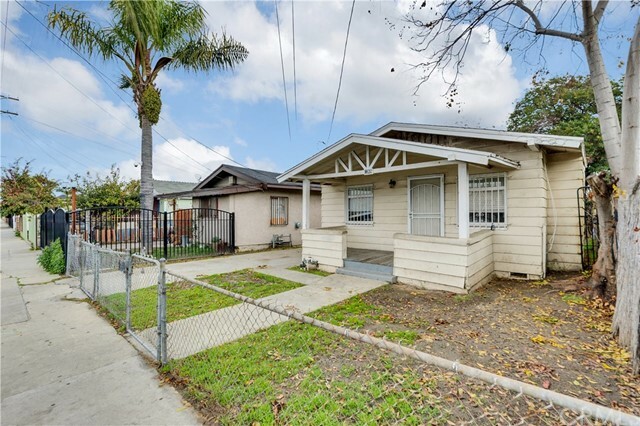 Investors & Developers, Don&apos;t miss this opportunity to add-on to this property or remodel and sell for a profit or hold for income! The property is not currently habitable and will not qualify for financing. Buyer will be responsible for performing a diligent investigation to determine the condition, zoning, permit history, and the possibility of improving the property. Don&apos;t miss this one!